Williams, once one of Formula 1's most prestigious and successful teams, is currently ranked tenth and last in the Constructors' Championship, having scored only four points in the first seven races of the 2018 season. 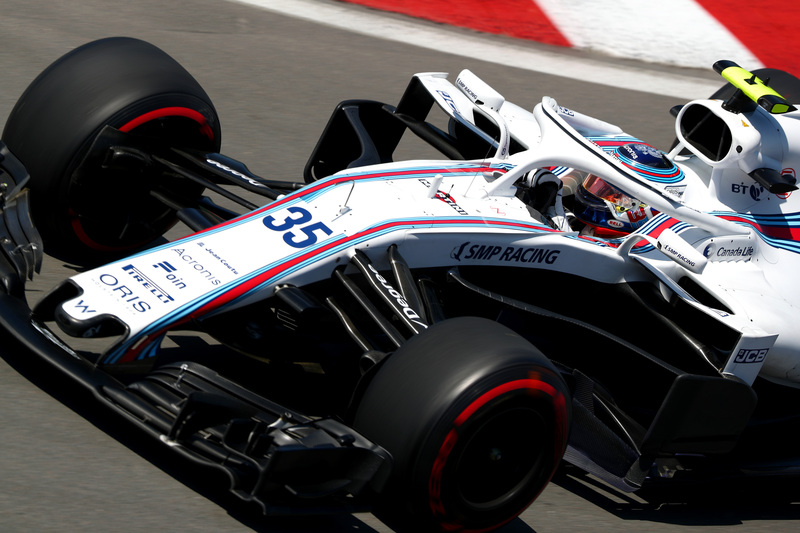 Following a particularly uncompetitive weekend in Canada, where Sergey Sirotkin qualified and finish in seventeenth and Lance Stroll collided with Toro Rosso's Brendon Hartley on the first lap after starting from sixteenth, the Grove-based squad is trailing ninth-ranked Alfa Romeo Sauber by eight points. With a third of the season done and a host of aerodynamic changes coming for 2019, it might be tempting for Williams to focus its efforts on next year, but Vice Team Principal Claire Williams told Sky Sports F1 the team will not write off 2018. "We have to fix this car", she said of Williams' problematic 2018 charger, the FW41. "We don't give up, we can't give up during a season as we're an independent team. If we gave up our sponsors would probably give up and we can't afford to do that." Vice team principal Claire Williams.Getty Images. Chief technical officer Paddy Lowe.Getty Images. For Williams, solving its problems means solving the issues with the FW41, which in turn means the team can't afford to completely shift its focus to it's 2019-design yet as the FW41 "is going to be the bedrock of next year's car." "We have to get this car right if we are going to make steps forward next year," she continued. Despite the tough start to the 2018 season, Williams praised the morale of the team. "Everyone has dug in really deep and found the Williams fighting spirit." Things aren't all rosy back at base in Grove, however, as Williams recently parted with long-time chief designer Ed Wood and head of aerodynamics Dirk de Beer, who joined the team ahead of the 2017 season. 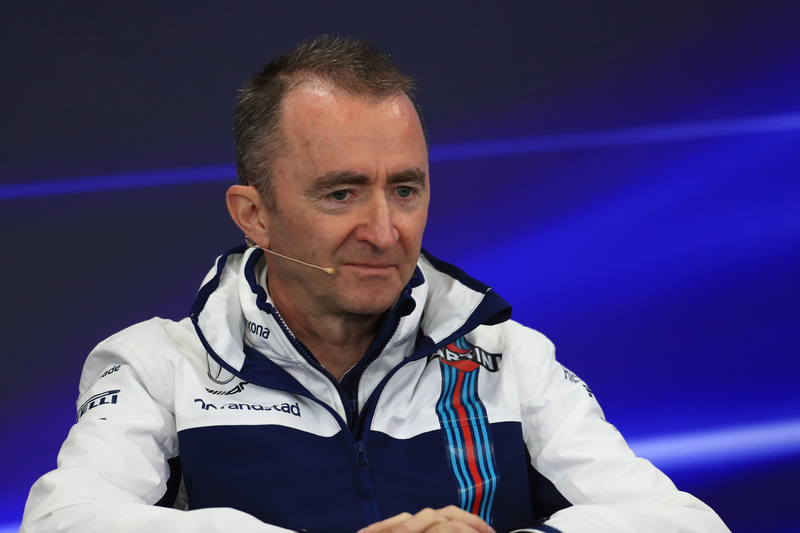 For now, Williams is relying on chief technical officer Paddy Lowe and the "recovery plan" he's outlined. 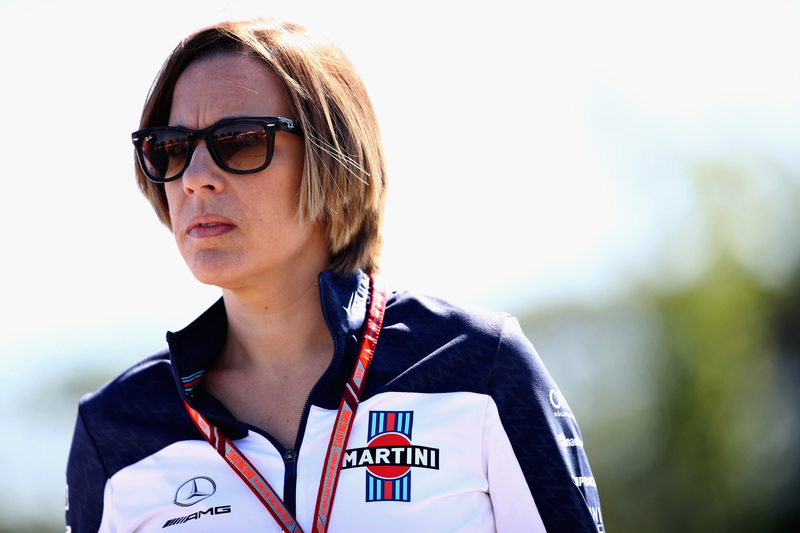 Admitting it'll take time to solve its issues, Claire Williams said, "Paddy has got some great credentials and we need to trust in him and trust in the team that we have working for us at the moment that we can get out of this."